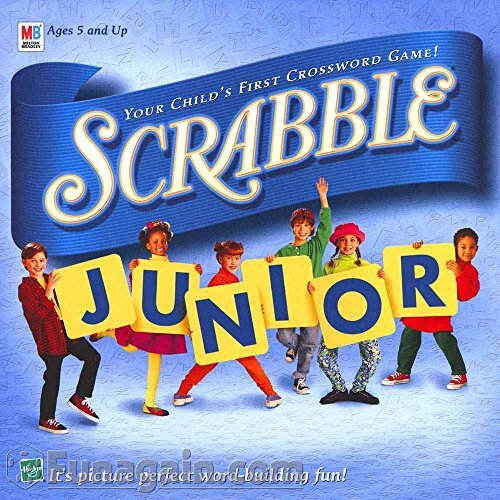 Your Child's First Crossword Game! Picture crosswords just for kids! What a great way for kids to play America's favorite word game! Kid-sized words and colorful pictures make it fun to match letter tiles to words on the grid. Players collect scoring chips for completing words. When all of the tiles are played, the one with the most chips wins! The advanced side of the gameboard features an open grid where kids can create their own words, Scabble-style! This Game Is Bonkers Parker Brothers Vintage! Complete! Free Shipping!